I WANT TO SHARE two items with you today. Both are different, yet alike, because they’re about differences. Differences between cultures and differences between states. Let’s start with the humorous of the two, a little story from my second daughter, who lives in eastern Wisconsin. I studied what appeared to be a child’s drawing of a hefty hunk of cheese and a mouse, along with words too miniscule to decipher on my cell phone screen. Honestly, don’t you just have to laugh at the subject of this haiku. Of all “the things I love,” this 9-year-old Wisconsinite wrote about cheese? Would a Minnesota child ever choose to write a cheese haiku? 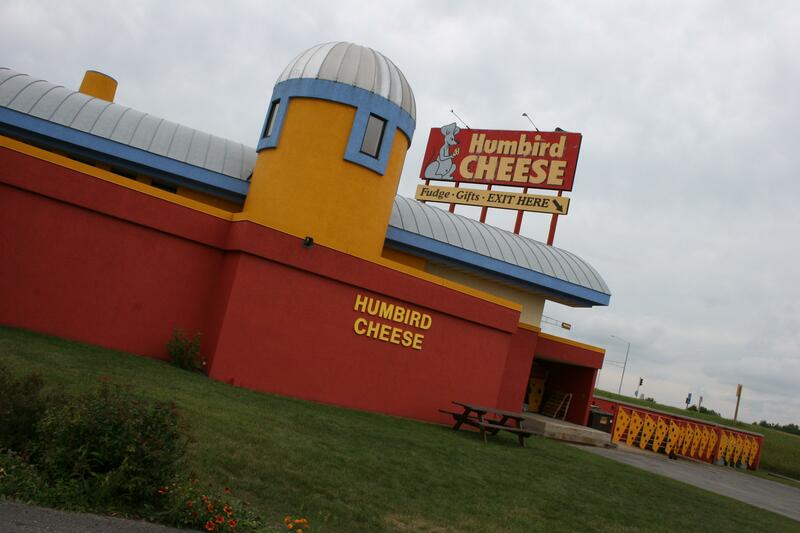 Wisconsin, I love your cheese, really I do. And I love how your kids love your cheese. 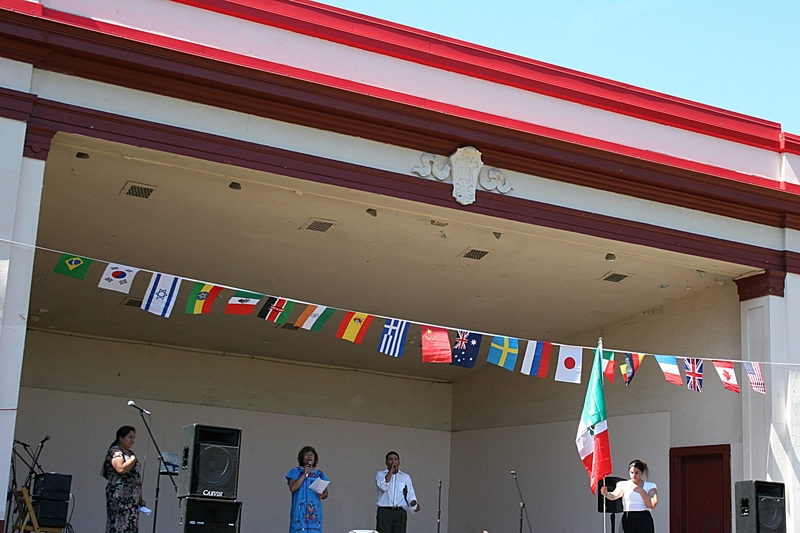 Numerous cultures were represented during the International Festival held in September at Central Park in Faribault. Here singers perform the Mexican national anthem in the band shell. I tipped Brendan off to this story after my good friend Mike Young told me about the soccer team at Cannon Valley Lutheran High School in Morristown. Mike serves as the school’s volunteer development director. Yes, you read that correctly. Volunteer. It’s one of those feel-good stories that make you smile. These boys became a team and became friends. Differences didn’t matter to them. Not differences in their skin colors, their heights, their ages, their shoe sizes, their anything. These boys can all teach us a thing or a hundred about acceptance. FYI: To read Brendan’s outstanding feature, click here.